One of the most important capabilities of any online sales system is the ability to A/B test different offers and messages. This can be extremely useful for sales oriented Contact Centers, as agents can be presented with different offers to try, and managers can see which offers are gaining the most traction. Zingtree offers an easy way to do this sort of testing with your decision tree-based scripts. The A/B Test Demo in the Zingtree Gallery shows a simple example tree. Create a new Logic Node. Select the A/B test option. In the Logic Node, add the nodes that you want randomly selected. Link a button from any other node to this new A/B test node to start your test. Thanks to Ben C. for the idea! 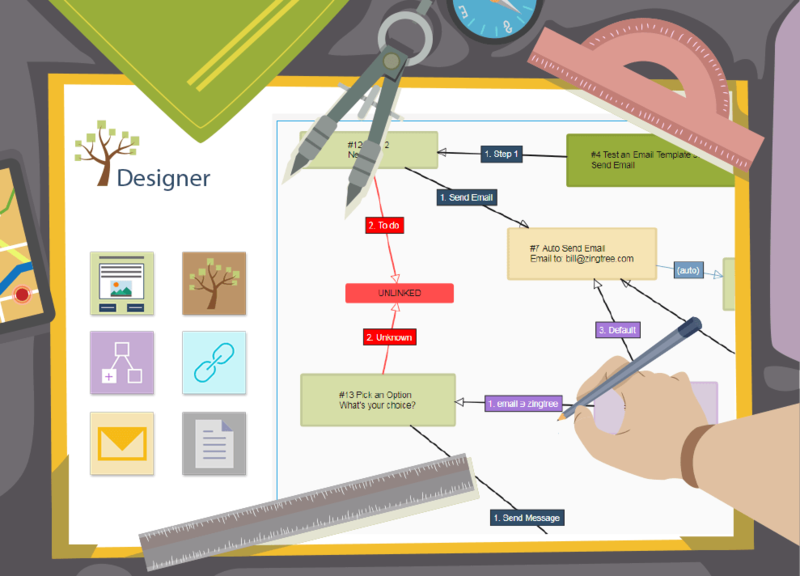 NextGet Featured: Submit Your Decision Tree to the Gallery!